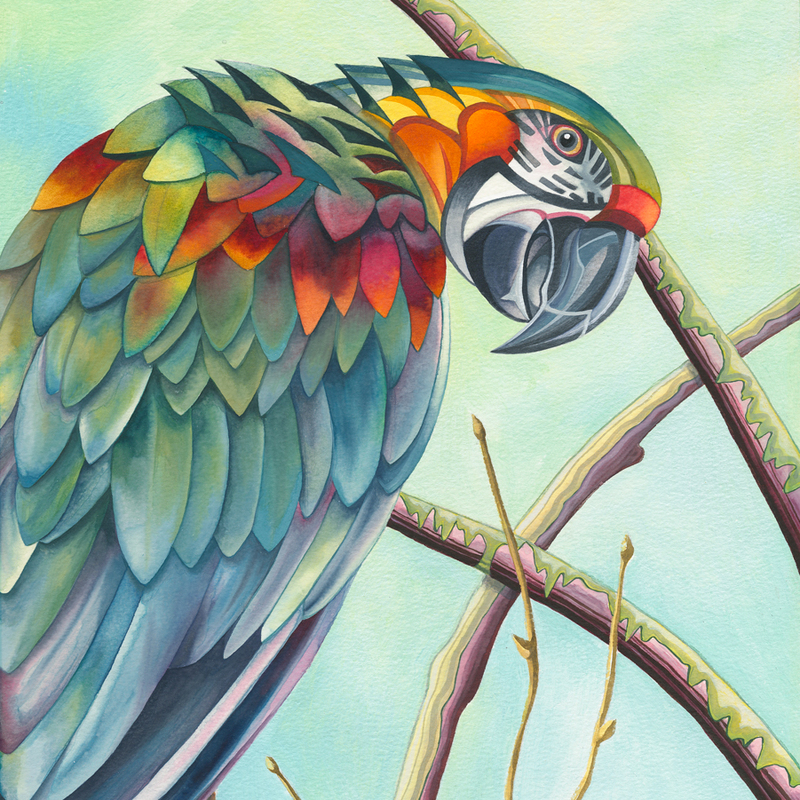 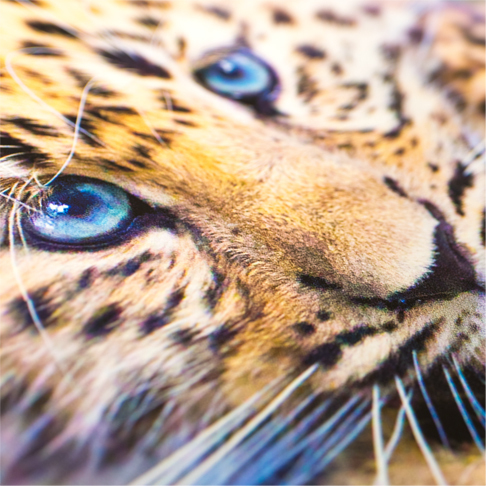 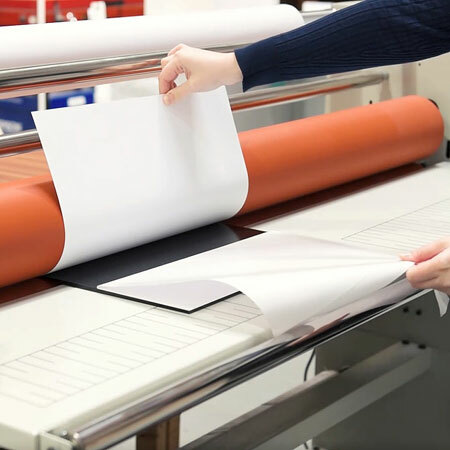 Archival quality pigment based inkjet prints with a guaranteed longevity of 100+ years. 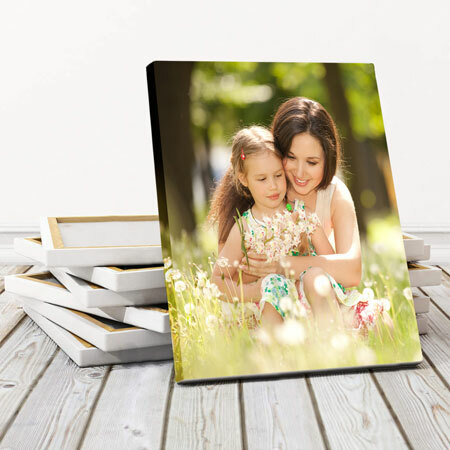 Create beautiful, personalised wall-art from your photos with one of our High Quality, hand-crafted, gloss finish canvas wraps. 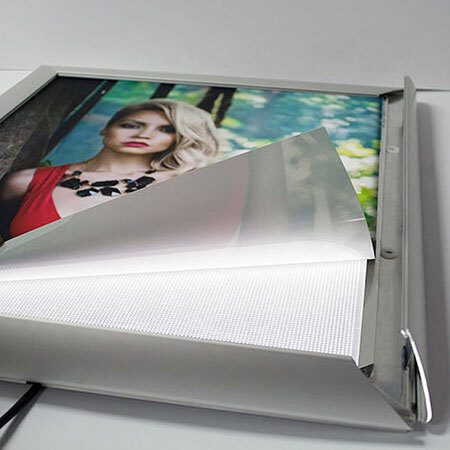 Either for exhibition or for the home, our mounting and laminating finishing services give the ultimate professional look to your work. 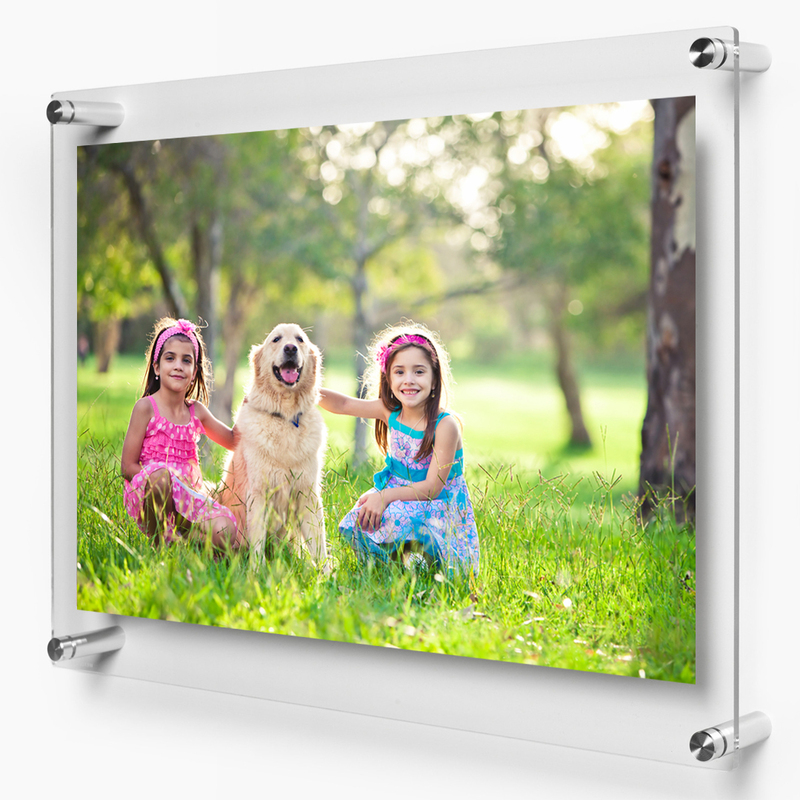 Superb quality large format display transparencies have a translucent-base suitable for back-lighting in light boxes.